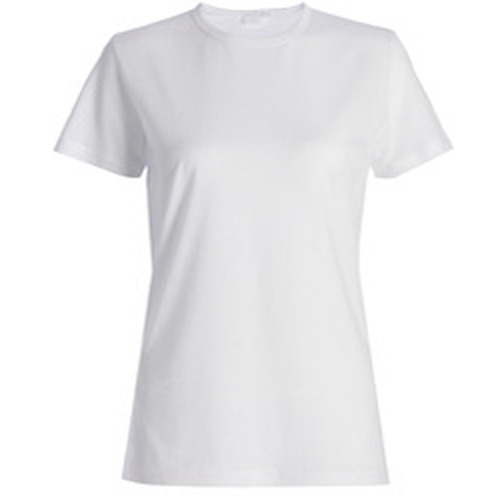 To meet the various requirements of the customers, we are involved in offering a wide assortment of Ladies Plain T-Shirt. Established in the year 2015 at Tiruppur, Tamil Nadu, we “Green Man Export” are a Sole Proprietorship (Individual) based firm, engaged as the manufacturer and export of Men's T-Shirt, Ladies T-Shirt, Ladies Legging, Men's Shorts, Men's Trackpant and many more. These products are broadly appreciated by our clients for their surprising finish, perfect superiority and cost valuable nature. We export 55% of our products to All over word.